Homeowners don’t have to be limited to just conventional tables, chairs, and firepits for their outdoor space. These days, manufacturers are getting creative with their product offerings by producing unique pieces that not only enhance outdoor settings but also serve as conversation starters. Check out some of these one-of-kind pieces that will bring fun into anyone’s backyard or patio space. 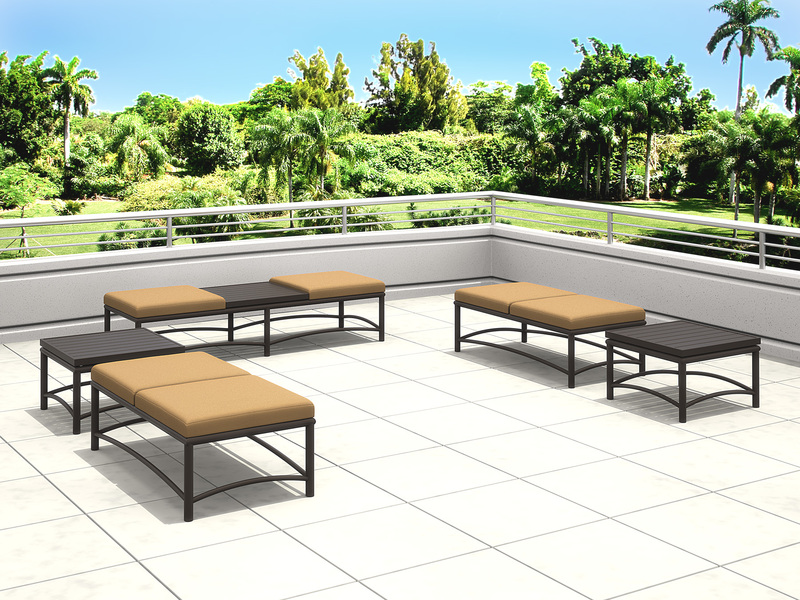 Tropitone’s two new modular ottoman table groups offer consumers something different in terms of style and comfort. Each of these groups incorporates design elements of Tropitone’s Lakeside and Montreux collections. Three new models are available for each group: single, double, and triple. Each model can be used alone or in modular combination with other models. 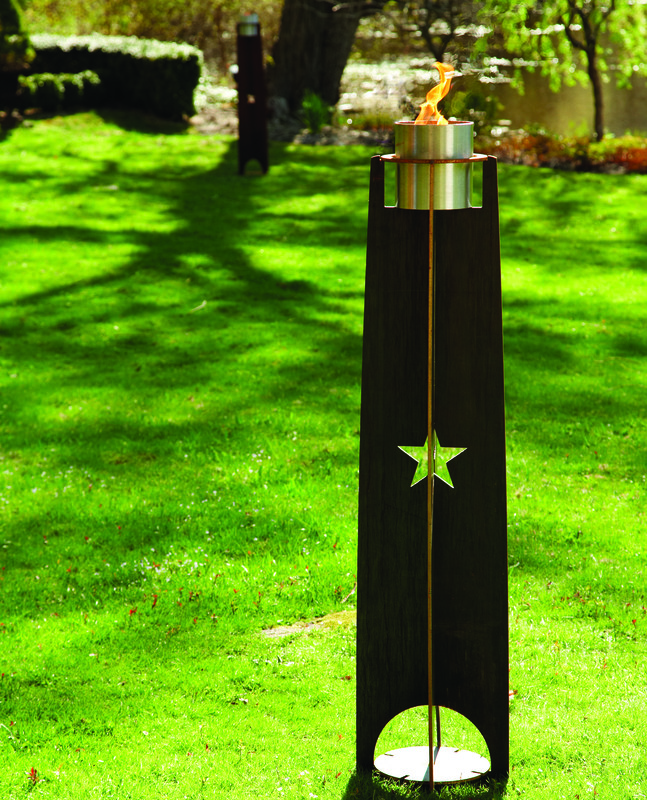 Wittus’ flaming COR-TEN steel torches–in a rich, natural patina–are sculptures by day and dramatic lighting by night. Standing 5 feet and 3.5 feet tall, the Star and MiniStar pillars are made exclusively in the United States and were designed by the Danish Architect, Bent Falk. They are easy to assemble and the odorless liquid gel fuel burns for two to three hours per filling of the container.